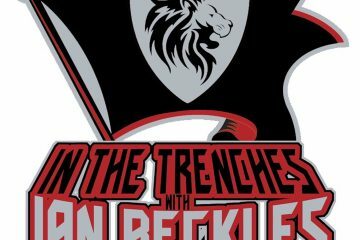 The Tampa Bay Buccaneers had its first preseason game last week in Miami and former Buccaneers offensive lineman Ian Beckles tells you what he saw in the game against the Dolphins on this episode of In The Trenches. Before Ian hits on the Buccaneers vs. Dolphins, he tells you what preparation for a preseason game is like and then hits on the first episode of Hard Knocks. Then he moves onto the Buccaneers and what happened in the preseason game against the Dolphins. 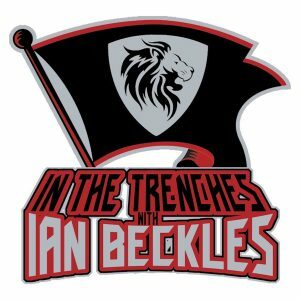 Along with talking about the game, Ian talks about the current situation at quarterback and what could happen if the Buccaneers are 3-0 when Jameis Winston comes back from injury. Up next, Ian hits on why the Buccaneers need to be a mean defense in 2018 and tells a tremendous about Tony Dungy’s first training camp in Tampa Bay. 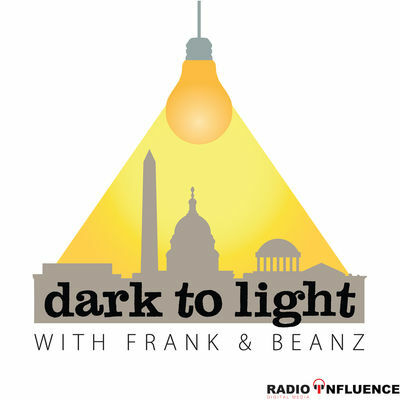 All of that and much more on this week’s episode of “In The Trenches” and this week’s podcast is brought to you by Blue Chew. For In The Trenches listeners, visit BlueChew.com and get your first shipment FREE when you our our special promo code BECKLES. Just pay $5 shipping.